Get Your Custom Shirt Boxes – Wholesale Shirt Packaging Boxes with Logo Made in Custom Shapes, sizes, and layouts. We offer quality and error-free packaging services with free shipping in all the USA. Packaging Papa delivers an amazing custom shirt boxes to enclose your quality shirts in a distinctive way. You can have exceptional packaging according to the size of the product. We are manufacturing custom printed shirt boxes in for many decades in this industry with the offering of unbeatable quality and prices. You can never find such a valuable organization with such an extensive variety of packaging. Hence, the beautifully customized Retail and Wholesale Boxes is a perfect pick for your products collection. But at Packaging Papa, there are other shapes and styles of Custom Boxes available Window Tie Boxes, Tights Boxes, and Socks Boxes. 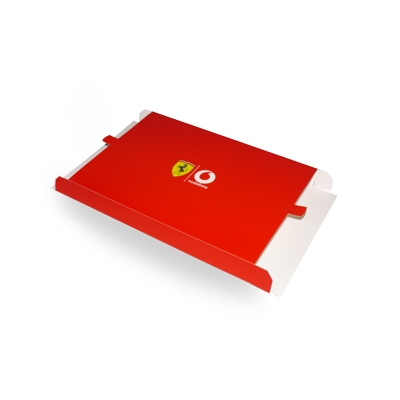 We are promised in proposing Shirt Box to our clients with the highest quality standards. These boxes are designed for the perseverance of clothes packaging. Packaging Papa makes sure to carry out a strict quality check so as to confirm the quality of the product before it ranges out to our customers who trust us for our quality standards. Moreover, the lowest price range that we offer is the key feature that attracts our consumers. Get quality custom printed shirt boxes to meet your apparel business needs. 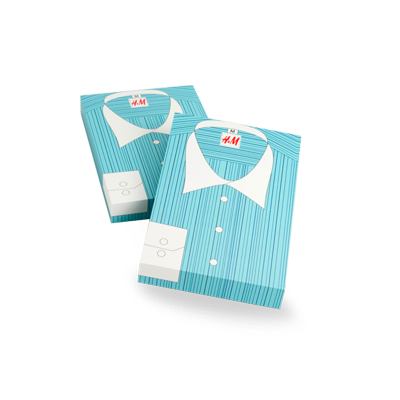 Packaging Papa is offering a quality packaging that can protect your shirts from being damaged or from other environmental factors. Get in touch with packaging Papa for Latest Offers on Packaging Products. On store shelves, a product has to compete with other products of the same category. 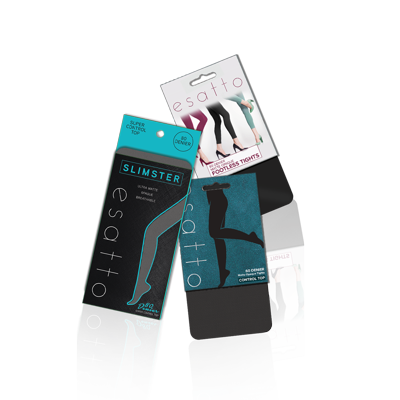 To get prominence, a product needs to be packaged in an appealing packaging. 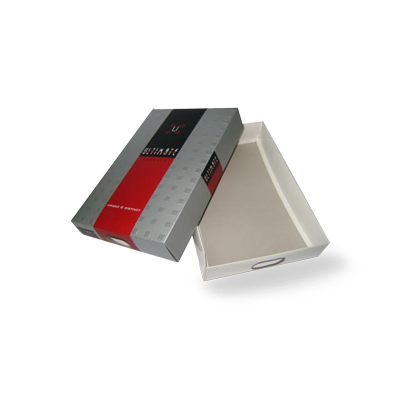 The custom packaging boxes provide custom printed shirt boxes designed with the business’ name and logo. With Customize shirt boxes, we let you grab maximum consumer attention, thereby, bringing a significant improvement in sales. Packaging PAPA has offered various customization options for the shirt boxes packaging. 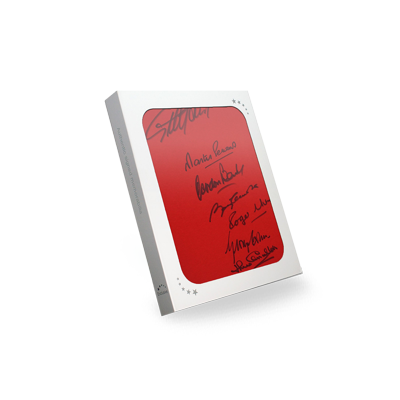 You can have the boxes printed in favoured shapes, colors and sizes. The custom packaging boxes provide you with unlimited options in colors and layouts that make us different from other shirt boxes manufacturers. We use catchy designs and typefaces to make the custom-made shirt boxes worth noticing. Unique and creative custom shirt boxes wholesale that suits well with the attached product requires professional expertise. Packaging PAPA is a prestigious printing press that has been providing custom shirt boxes wholesale needs to a multitude of businesses across the board. The commitment to deliver premium printing products has earned us a commendation from thousands of satisfied customers. We are chosen because we offer both offset and digital printing services at affordable prices. We use state of the art printing techniques and technologies to ensure that best printing products be delivered to our customers. Packaging PAPA believes in customer satisfaction and timely shipment. Our production team makes the utmost effort to deliver each order in time with accuracy. We offer 24/7 online chatting facility so that our Call Sales teams can entertain your queries and concerns regarding custom shirt boxes’ printing.